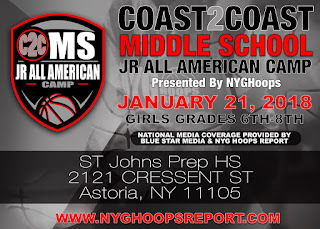 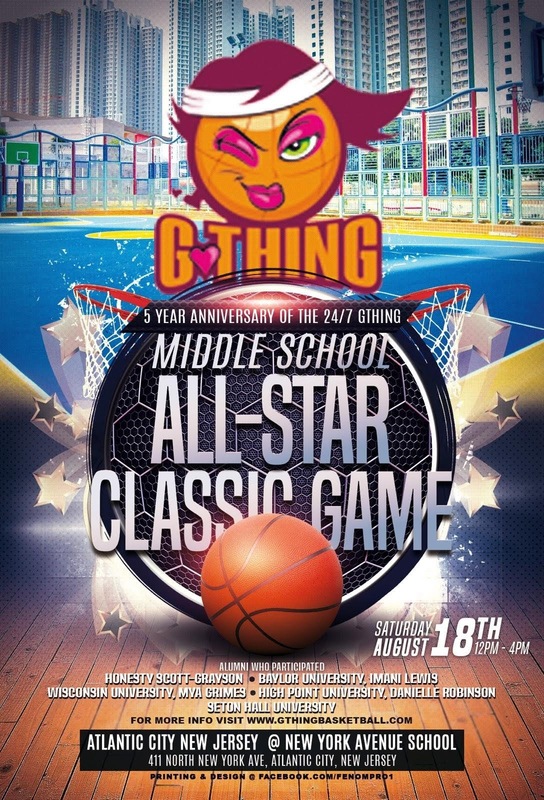 GTHINGBASKETBALL AND BASKETBALL SPOTLIGHT WOULD LIKE TO ANNOUNCE THE J.E.M ALL-STAR CLASSIC GAME ON AUGUST 15, 2015 AT 175 LEONARD AVE, TRENTON CATHOLIC HIGH, IN TRENTON, NEW JERSEY 08610. 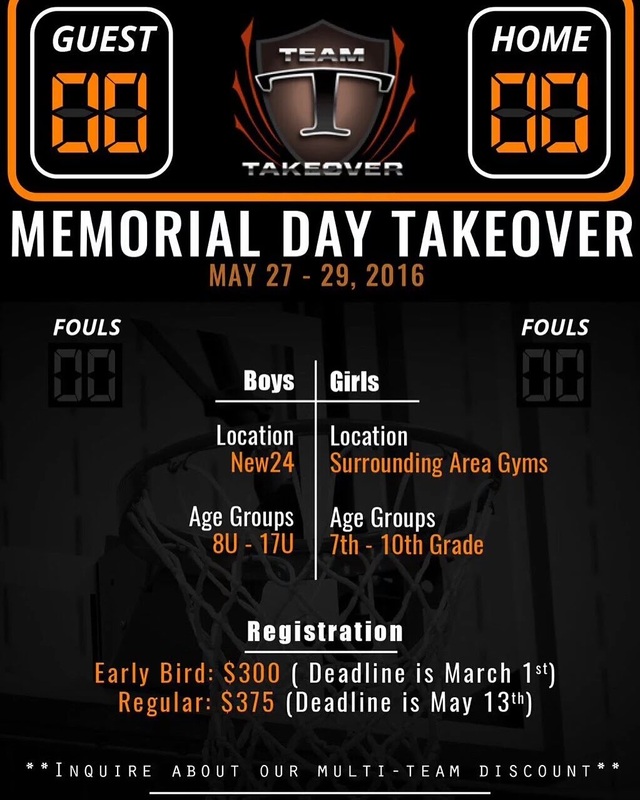 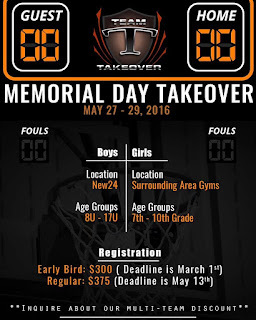 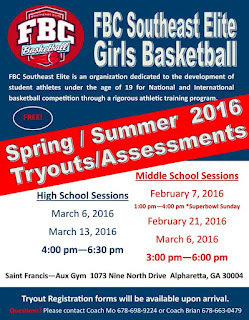 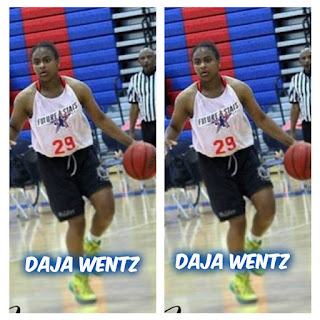 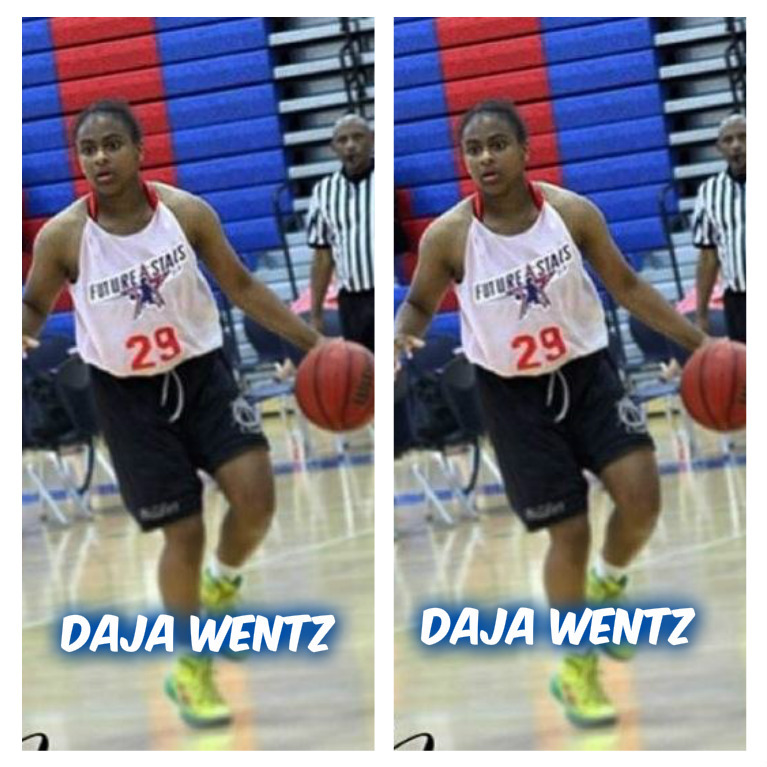 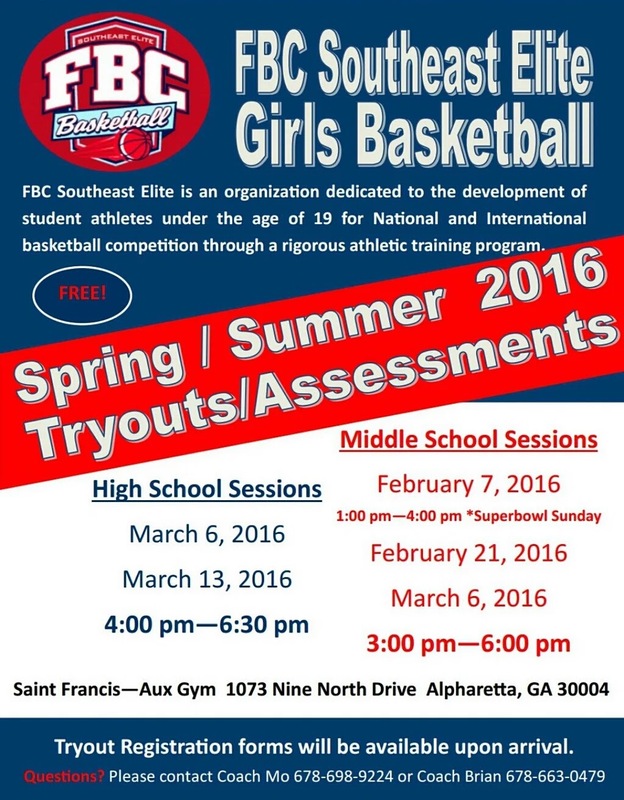 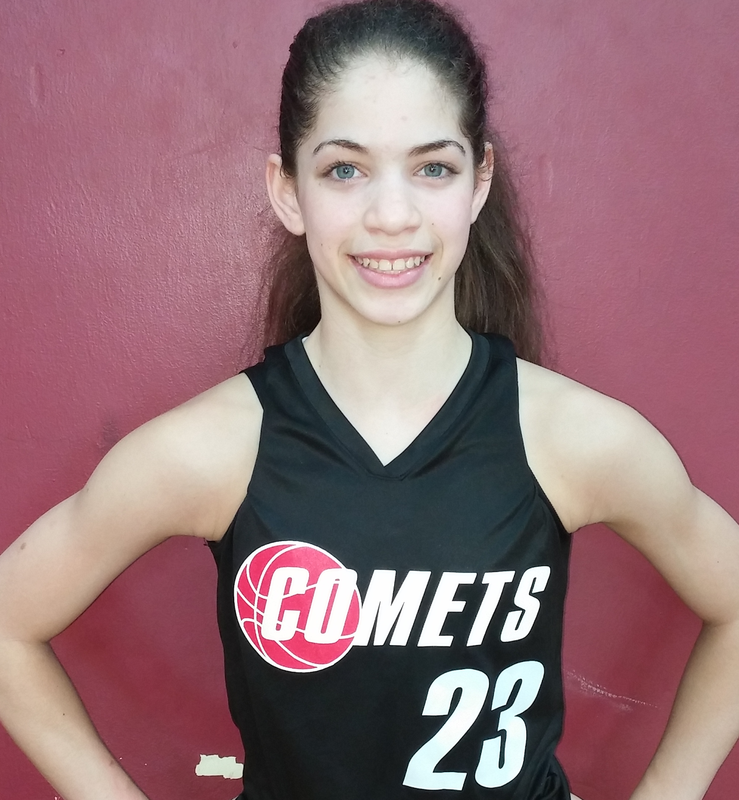 ALL PLAYERS MUST BE CHECKED IN BY 11.AM IF YOU ARE PLAYING, YOU CAN FOLLOW US EVERY DAY ON THE WEBSITE AT WWW.GTHINGBASKETBALL.COM OR ON TWITTER @GTHINGBBALL TO SEE THE PLAYERS NAMES THAT HAVE BEEN SELECTED TO PLAY. 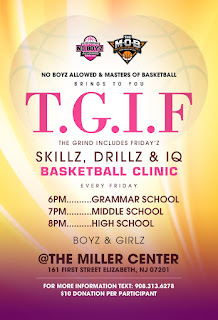 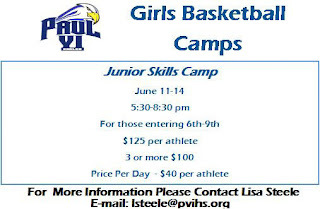 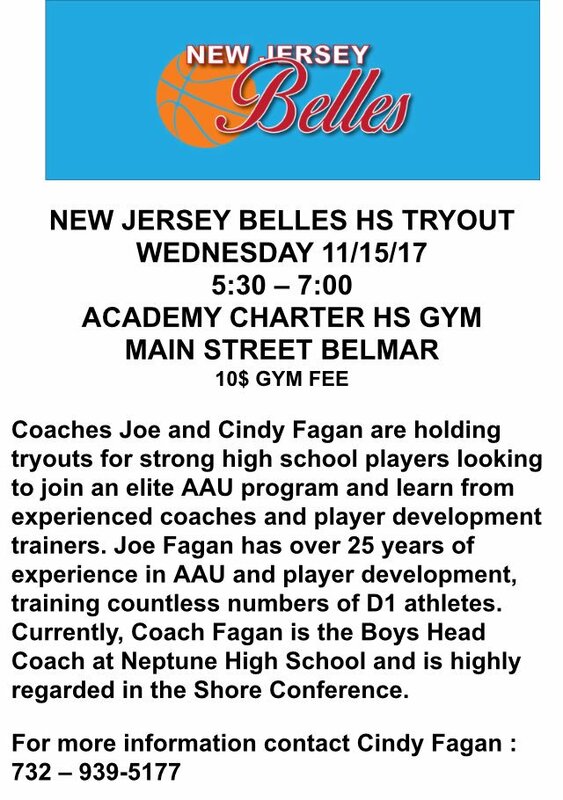 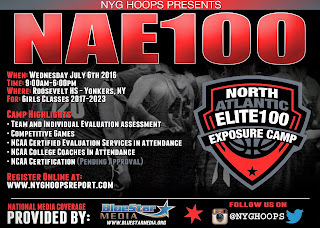 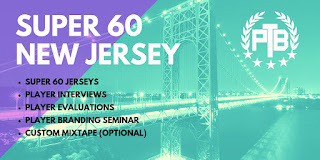 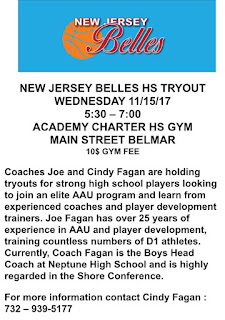 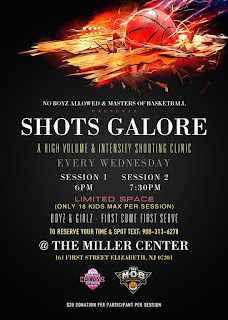 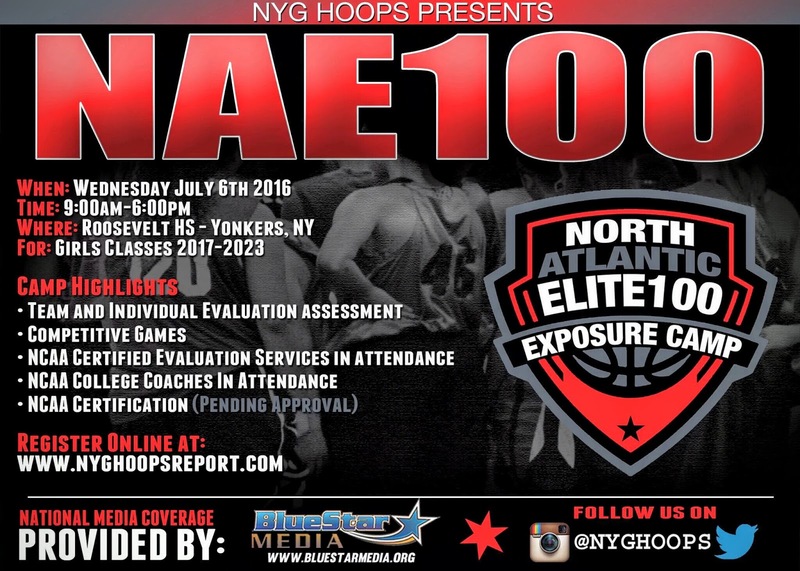 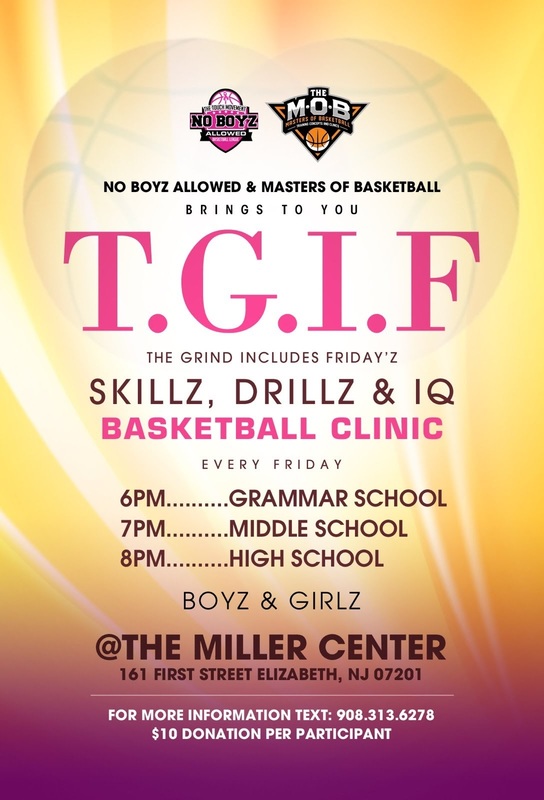 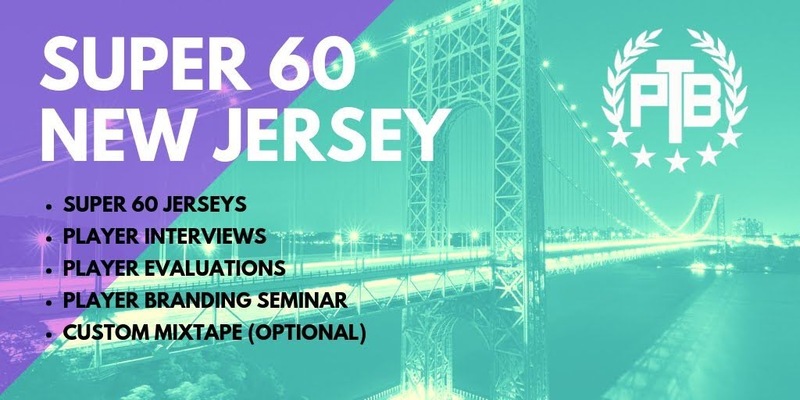 THIS IS FOR THE CLASS OF 2019 ONLY, FOR MORE INFO CALL 609-813-1243. 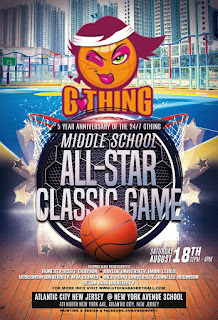 Gthing was at the N.Y.C West 4th Street Showdown. 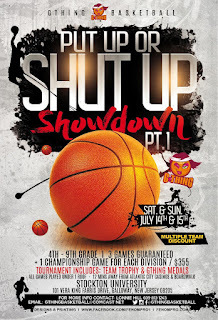 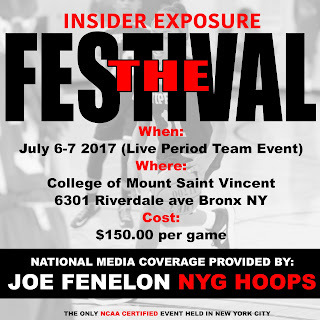 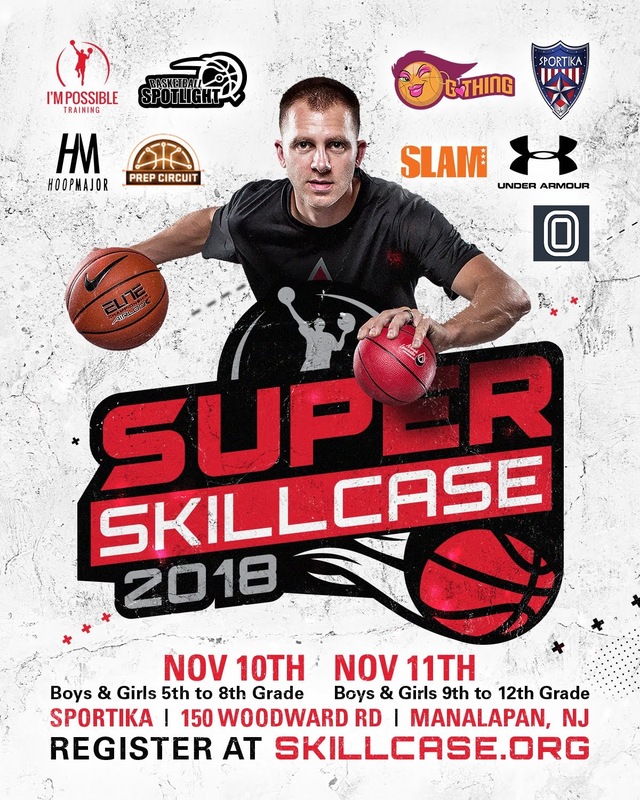 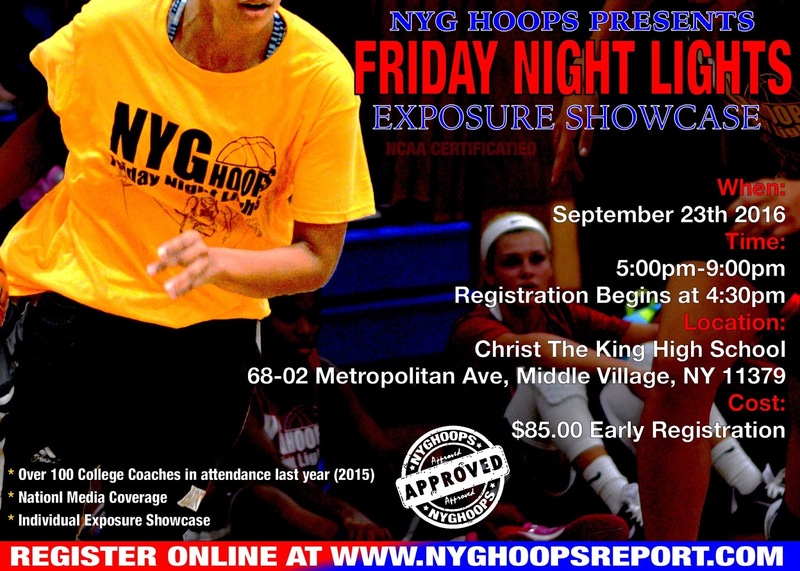 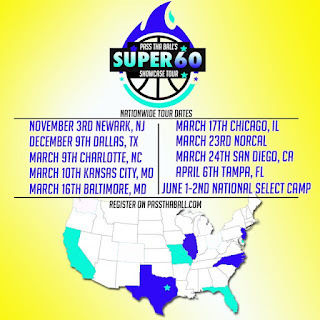 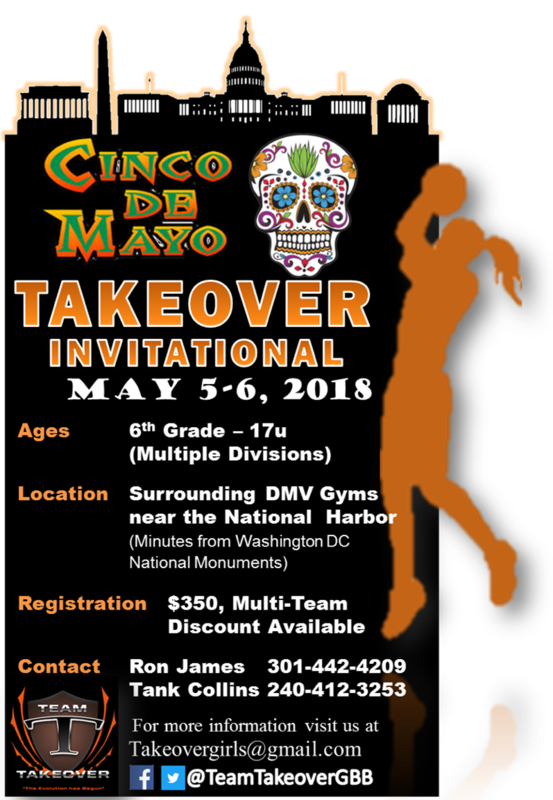 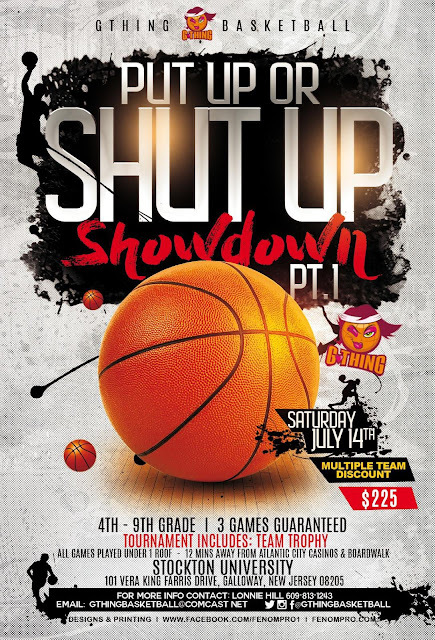 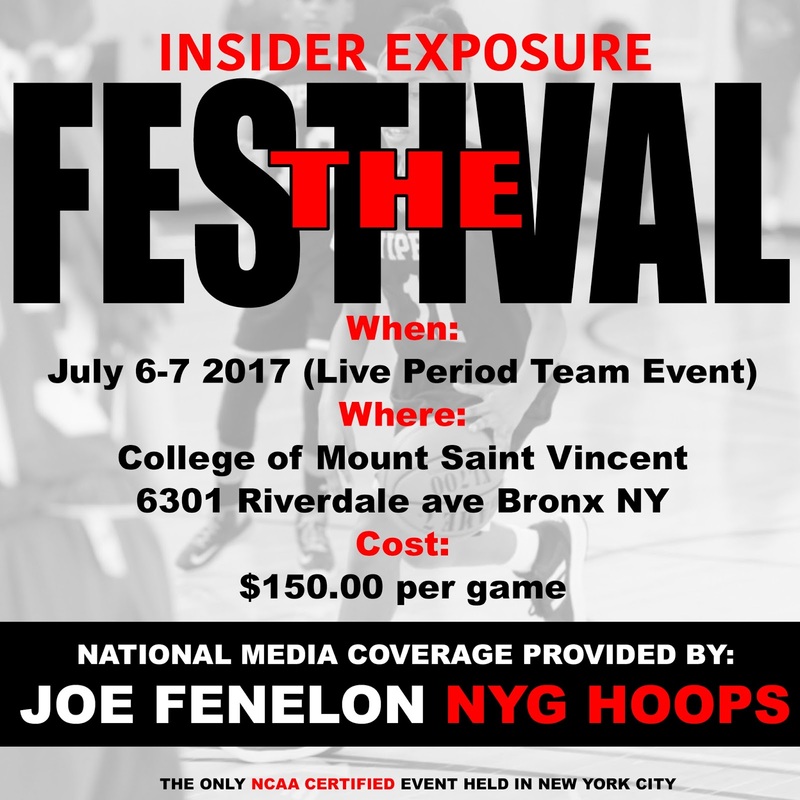 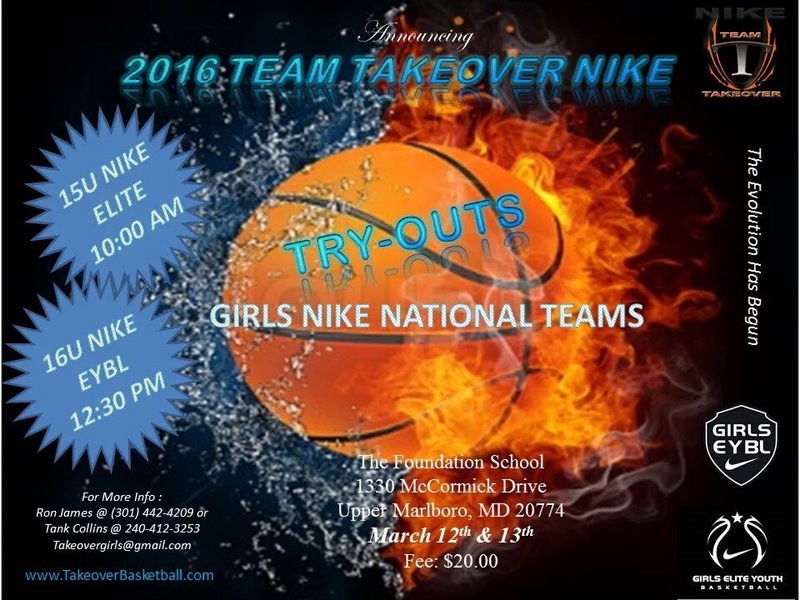 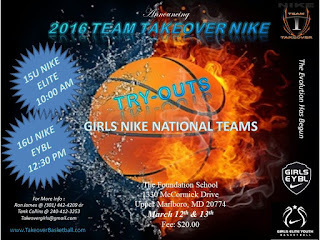 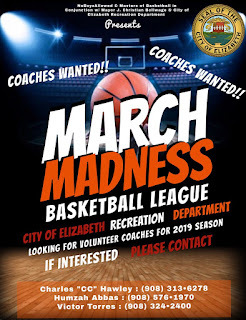 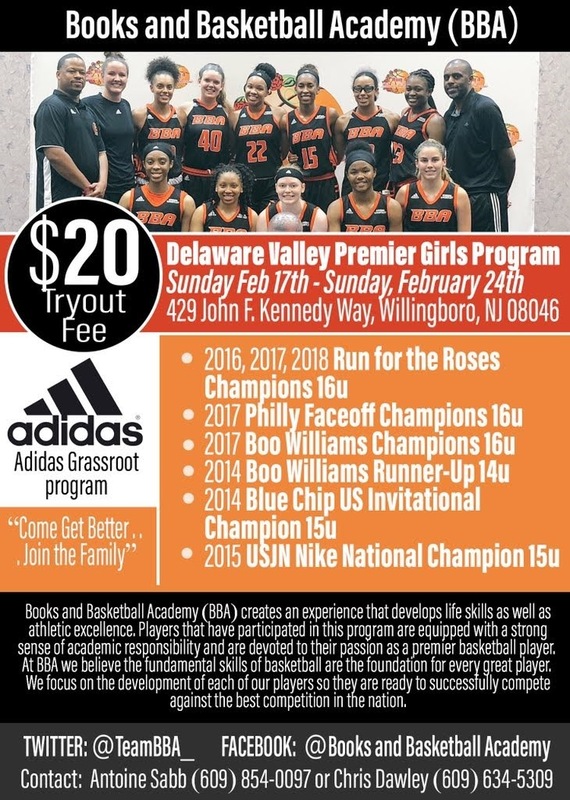 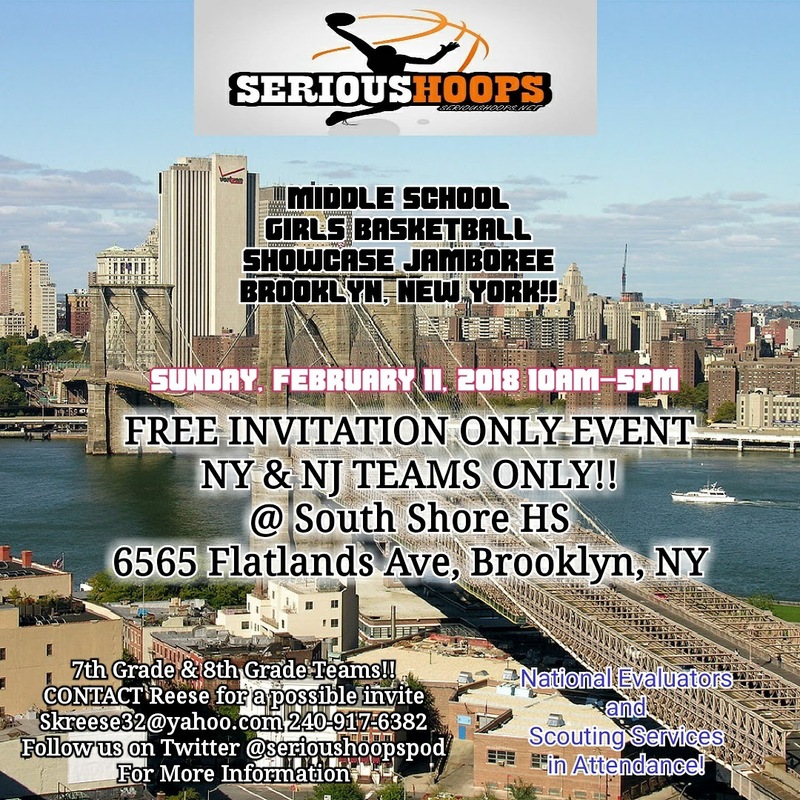 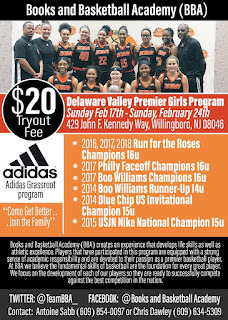 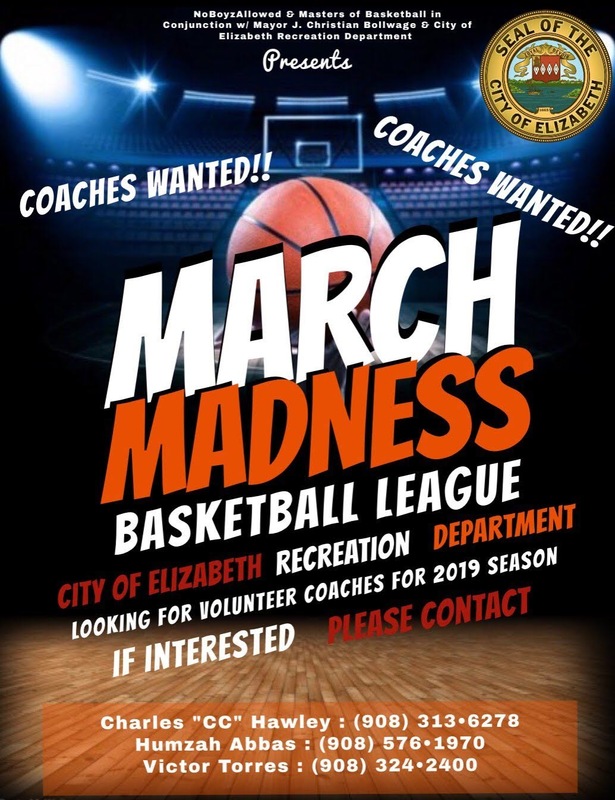 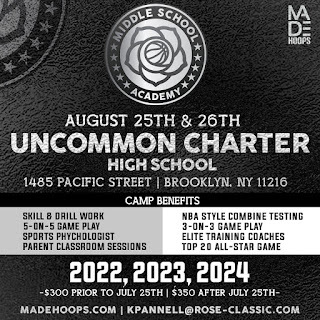 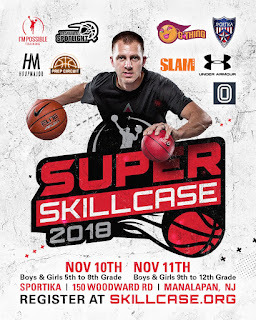 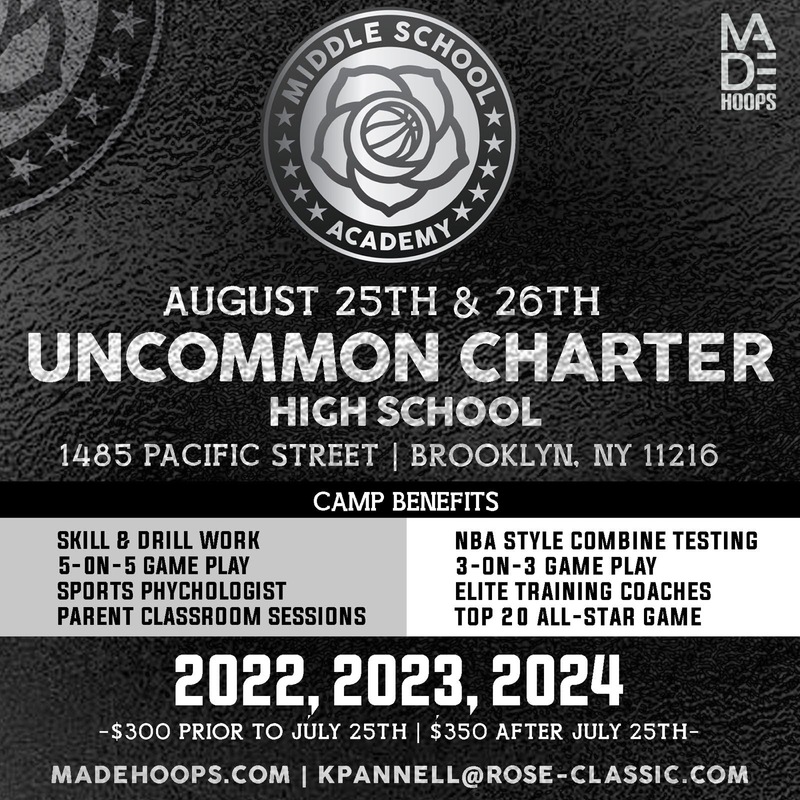 League Commissioner Janice Carter had four teams participate in this event, they were from four different states those teams include where Maryland Pride (MD), Lady Hoop Booth (VA), Team KJ Basketball (NJ), Philly Triple Threat (PA). 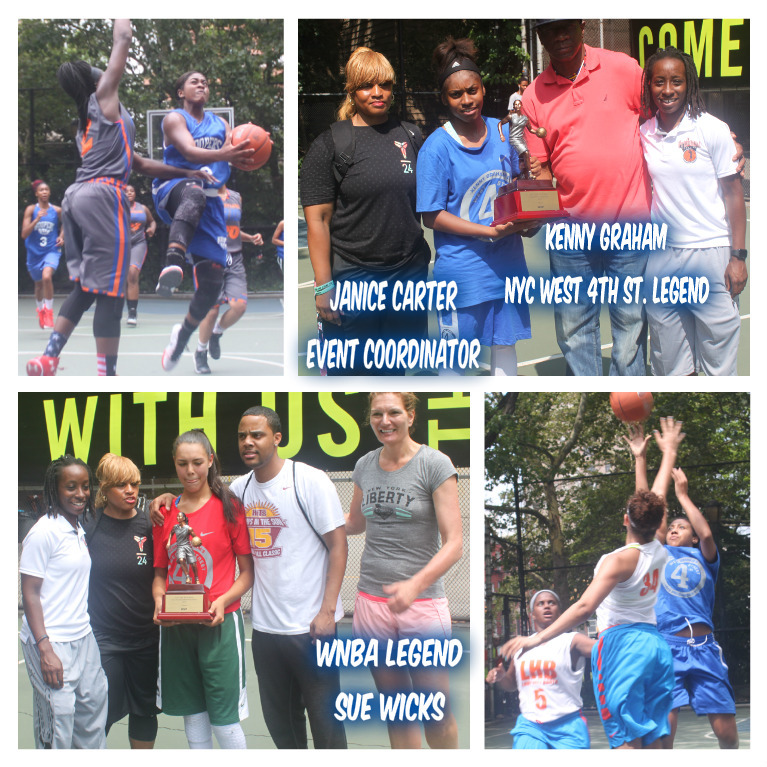 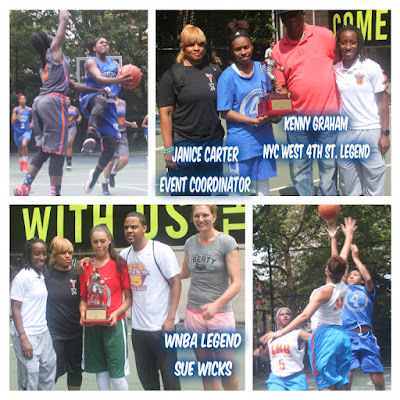 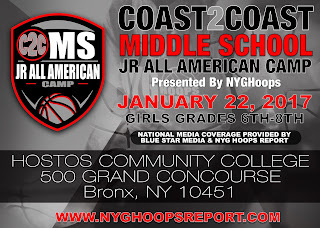 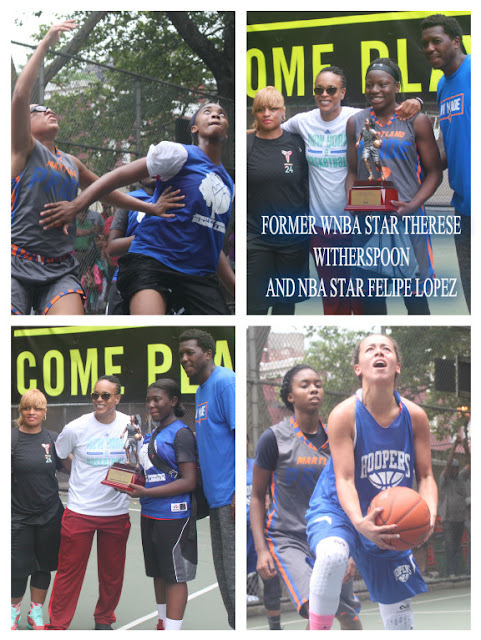 The day was filled with fun in sunshine, it was a pack house as usual for a New York event, WNBA legends Theresa Witherspoon, Sue Wicks and former NBA player Felipe Lopez hand out the awards to some of the top performers, also handing out awards was West 4 St playground legend Kenny Graham.